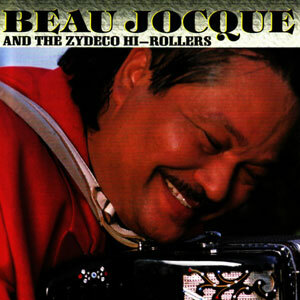 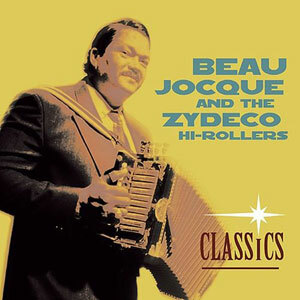 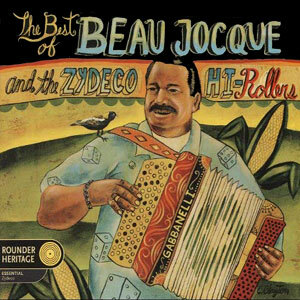 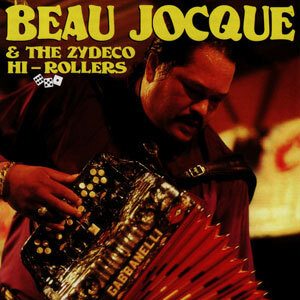 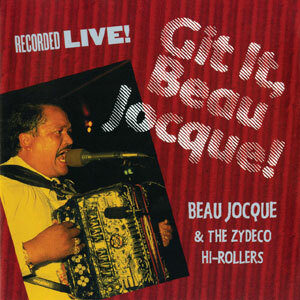 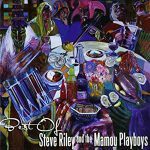 “The title of this latest release by Beau Jocque and The Zydeco Hi-Rollers is indeed poignant. 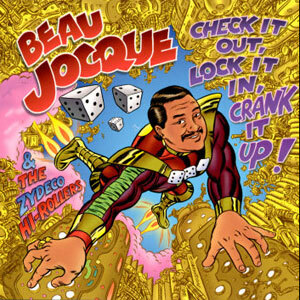 I’m Coming Home represents the final musical chapter recorded by Beau Jocque and released just seven months after his untimely passing. Mardi Gras Records has joined with Beau’s widow to celebrate his musical past and to treat fans to a new beginning for one of the best Zydeco bands on earth. 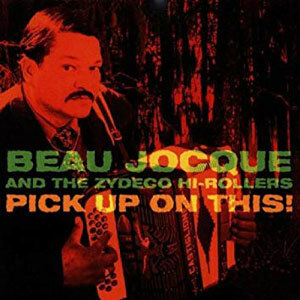 I’m Coming Home is a compilation of early material previously recorded by Beau Jocque and The Zydeco Hi-Rollers that also contains several tracks recorded by the band following the passing of their enormous leader.” ~Paule Pachter. 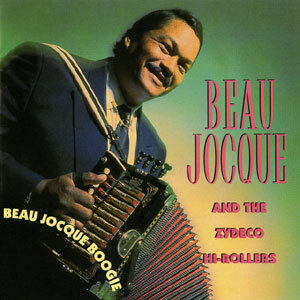 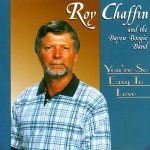 Released in April 2000, 12 tracks.